Shayna V. McConville is the division manager of cultural arts for the City of Kettering, where she oversees Rosewood Arts Centre and the CitySites Percent for Art Program. 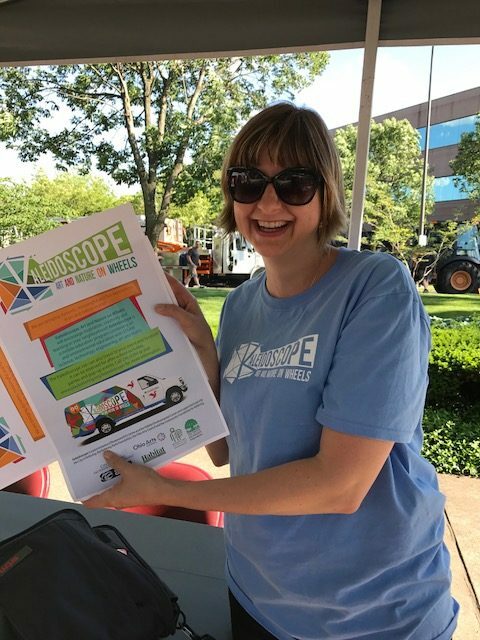 One of the best parts of her job is working closely with the dedicated residents of Kettering on the Kettering Arts Council and the Art in Public Places Committee! Learn more about the Kettering Arts Council!